Welcome to our Pride Award winning Super 8 Motel ideally located off of I-20 just minutes from Six Flags Over Texas and Hurricane Harbor. Our central location provides easy access to The Parks Mall and all other area shopping, restaurants, entertainment and attractions. 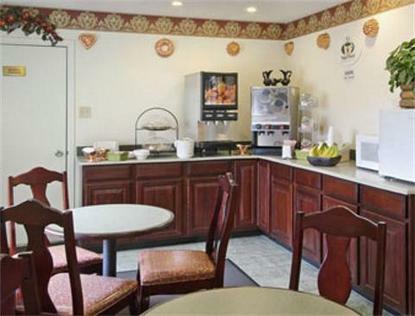 With the many modern amenities at our Super 8, you will be in 7th heaven for your Six Flags adventure. There is a 10 USD charge for rollaways and also for a crib per night.